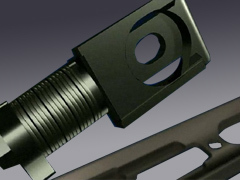 Streamlined and elegant, the new ergonomic shape of the fore-end guarantees the most advantageous and comfortable grip for the shooter—a must in the heat of competition. 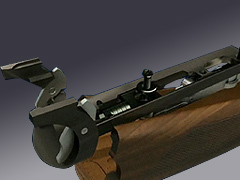 The reconfigured fore-end iron boasts a new design of its own, a patented internal mechanism that maintains a constant barrel-receiver-iron fit. 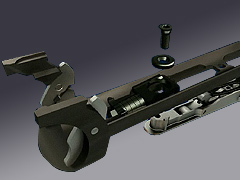 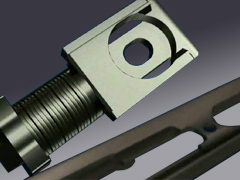 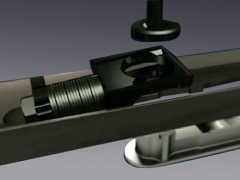 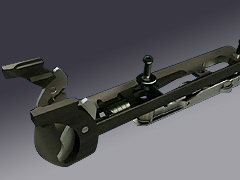 This innovative system not only improves the strength of the locking system, but the overall service life of the gun.